“As a national security agency, it is imperative that the Department of State carries out its mission,” wrote Bill Todd, deputy undersecretary for management, in a memo. “We are best positioned to do so with fully staffed embassies, consulates, and domestic offices. 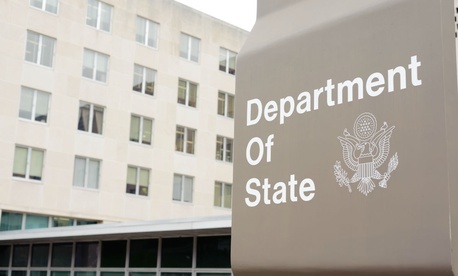 ... All State Department direct-hire employees and State Department locally employed staff are expected to report to work on their first work day in Pay Period 2.” In a few cases of overseas staff that will be Jan. 20 rather than Jan. 22.